It’s easy to create desktop shortcut in Microsoft Windows XP and Windows 7 but in windows 8 and windows 8.1 its little tricky. We need to create desktop shortcut icon for our daily use apps and programs and in windows 8 and window 8.1 there is no start button given. 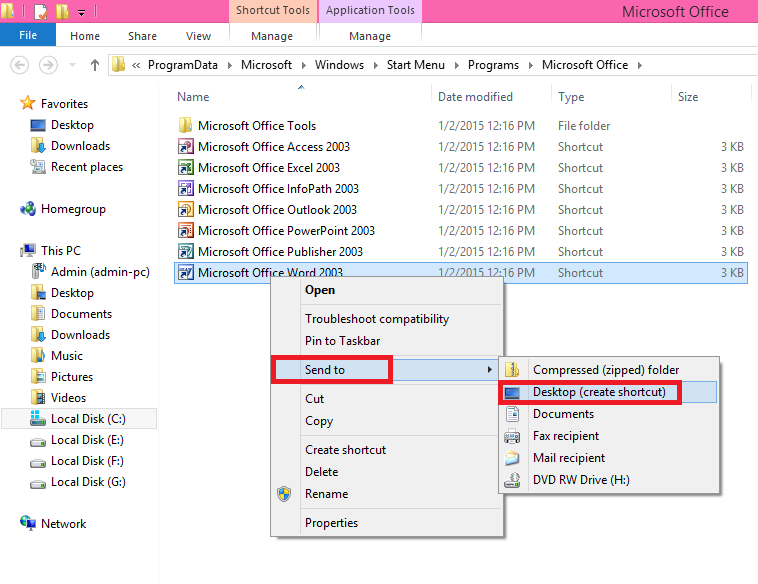 So the topic is how to create desktop shortcut in Windows 8 and windows 8.1, just follows these easy steps. 4. 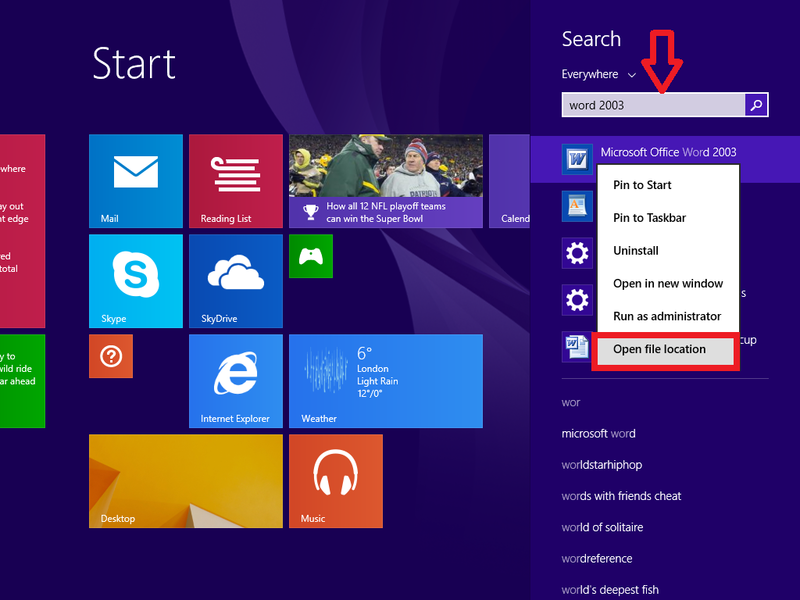 You will get a window of file location just select and right click and click on “send to” “Desktop (Create Shortcut). 5. Your file shortcut will be create in desktop, like this you can create any app and program shortcut in desktop.